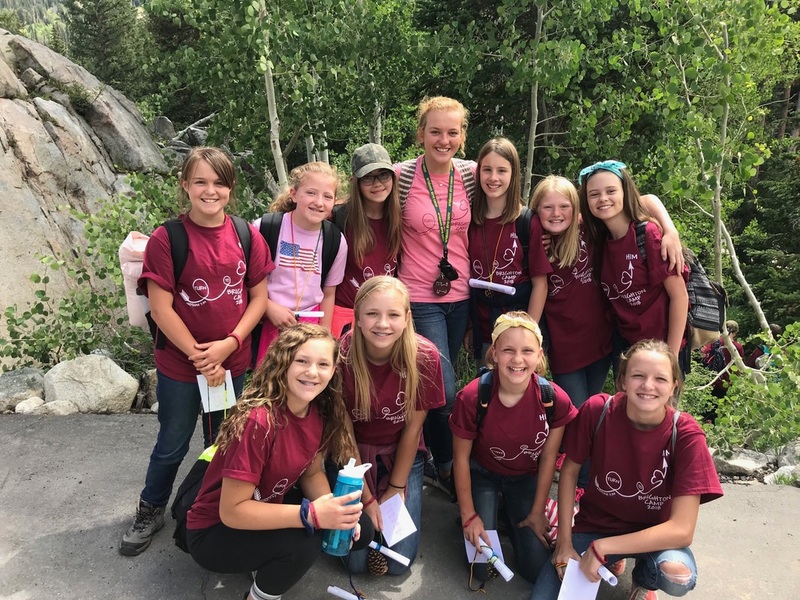 Brighton Girls Camp will NOT be changing the age policy for 2019. Beehives must turn 12 by August 31st to attend camp in 2019. This year only, girls still 13 through August 31st qualify to attend, even though they entered Mia Maids at the beginning of 2019. ​Open registration will begin April 27th! ​Spaces are available on a first come, first served basis. Brighton Girls Camp will become a one year camp for 2nd year Beehives. Girls born in 2007 (turning 13) and in the 2nd year Beehive class may attend. We want to expand and share a Brighton Camp experience with as many Beehives as we can! when space permits. There is no guarantee of space each year. We invite new sponsoring stakes to join us in 2020. ​ All stakes are welcome! Please review the stake information. We would love to visit with you about Brighton!